Home / John Clark -"Relax" / John Clark -"Relax"
John Clark is an American songwriter from Washington Missouri whose music stretches genres and incorporates many flavors including psychedelic rock, folk, blues, jazz, instrumental, progressive, traditional, bluegrass, Celtic, bossa nova, avant garde, pop, fusion, world and techno. His music is a melting pot of his influences, experiences and dreams. John has four albums out with Peach Moon Publishing Co; Time to Begin​ (2013), Baby Steps​ (2014), Death Therapy​ (2015), The Ghost is Clear​ (2016). The long awaited Psychedelic Folk album “CiCaDiA”​ is being released mid 2017. 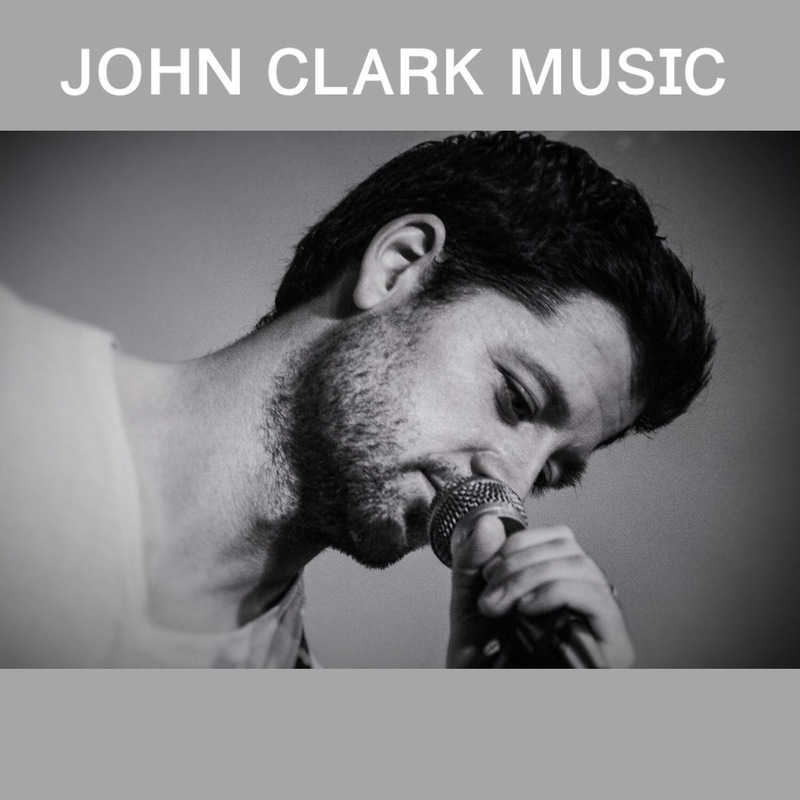 John has performed across the country with his past bands including the Mississippi Flapjacks, the Helen Keller Nation, the Gypsy Giner Shiners and currently; Nine Rabbits Laughing. John has played at some of the biggest music festivals in the Midwest including Summercamp Music Festival, Wakarusa, Schwagstock, Dogstock and the Euphio Campout. John writes and records his music at Goonicorn Records in Lake Sherwood, Missouri and currently writes and plays lead guitar for the Psychedelic Reggae Rock Band, Nine Rabbits Laughing.